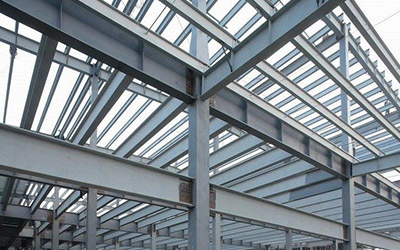 To ensure that the industrial sector continues to contribute in the growth of the Australian economy, we fabricate and supply structural steel for the industrial buildings throughout the Sydney Metropolitan Area and other areas of New South Wales. We have served clients from numerous industries, namely, transportation, petrochemicals, fertilizers, finance, logistics, etc. Our team also has a rich experience in executing projects of public facilities.